Star Trek is one of the most popular sci-fi television shows and thousands of fans will be thrilled to learn of a WMS Gaming slot that is based on this show. With Star Trek Red Alert, players will enjoy a large array of game features that include Win Warp bonuses and free spins. 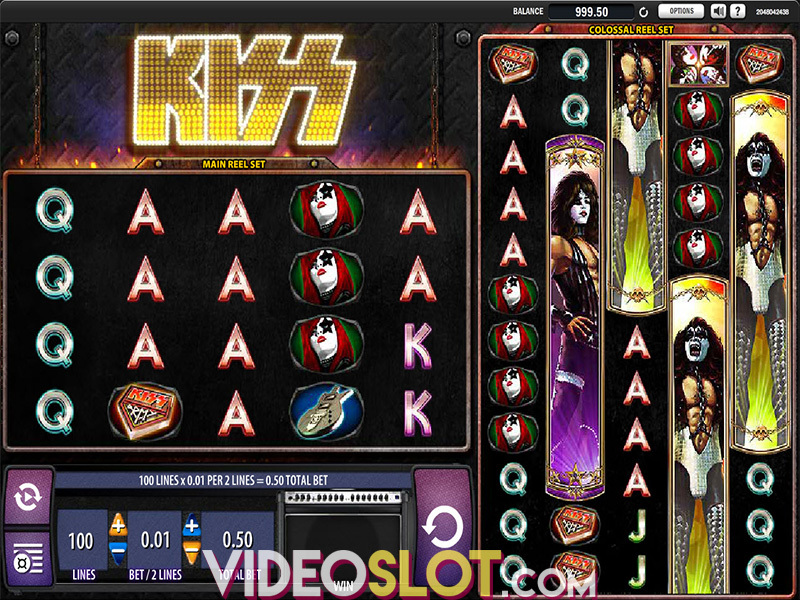 This game is a standard five line video slot that offers 25 lines of action. When playing for real money, players can bet between $0.01 and $3 per payline. There is also a 10 coin side bet that can be placed to trigger extra bonuses in the game. On the reels, players will see some Star Trek themed icons, including the Star Trek logo, which is the wild symbol. There are also Dr Leonard McCoy, Mr. Spock, an insignia and other symbols that can all offer impressive wins on this penny video slot. While there is no progressive offered, the large payouts from the bonus features will surely make this game worth playing. Any wining spin that does not contain a Feature Symbol will benefit from the Win Warp Bonus. There are four of these that can increase the win amount and they include the Rocky Creature Multiplying Wild, Scotty’s Wild Reel, Spock Multiplier and Enterprise Fly By. These bonuses can increase payouts by up to 10x the original win amount. By getting three or more of the scattered Feature symbols, players will be awarded a Medal and will win unlimited free spins. 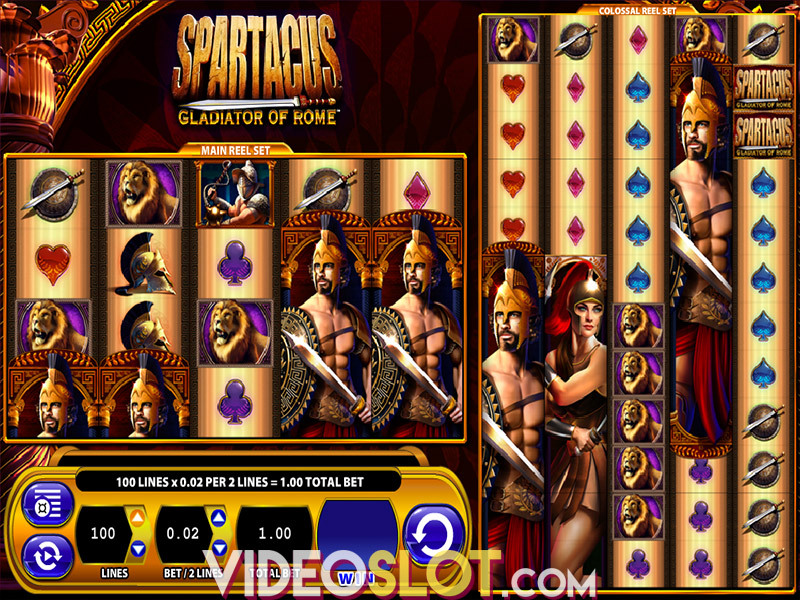 The feature starts with 5 Shield Points and the free spins will continue until there are no more points. Every spin that does not have a win will cost one Shield Point, but scattered Shields will replenish the Shield count. Every wining spin will fire a shot at an enemy. Each of these will offer a multiplier between 2x and 15x. Once all shields are down, players will see a second screen where they will see two communication screens. They will choose one to reveal a Spin Till You Win feature, Shields to Full or No Extra Spin. With these great features, Star Trek Red Alert has become one of the most played themed games from WMS Gaming. Where to Play Star Trek 1 – Red Alert?